You are here: Home Posts tagged "Standard Locks"
Need to rekey a couple of doors or just have your whole home's security checked. We are here for you. 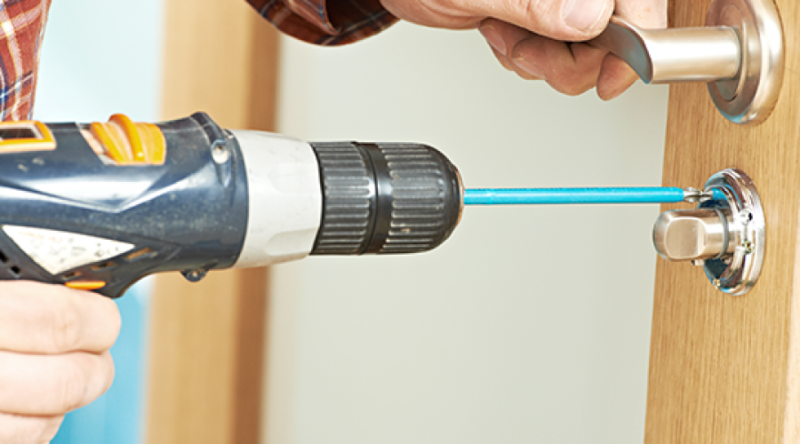 When we replace one lock in your home, we inspect the rest free of charge. We are here 24 hours per day and 7 days per week for your Automotive Locksmith Needs. Call us now, we will be right out! Lost and broken keys are common issues and we are fast and relaible. Looking to increase the security of your office? Our commercial locksmith services are the best choice when it comes to keeping the lock of your doors durable and long lasting. Need new locks, handles or doorknobs? We sell a variety of high quality premium items in our online shop. Visit our shop page to order any locksmithing supplies you need. © 2014-2017 Copyright Aurora Locksmith Services Inc.
All rights reserved. Powered by: Aurora Locksmith Services Inc.